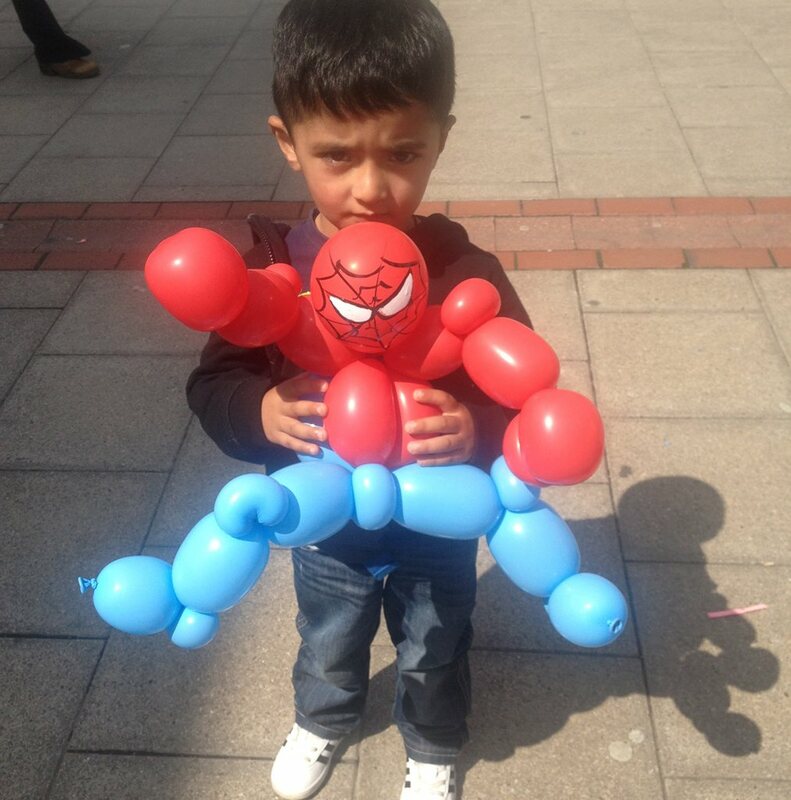 Balloonatron is a balloon sculpting robot that turns balloon modelling into an art form! 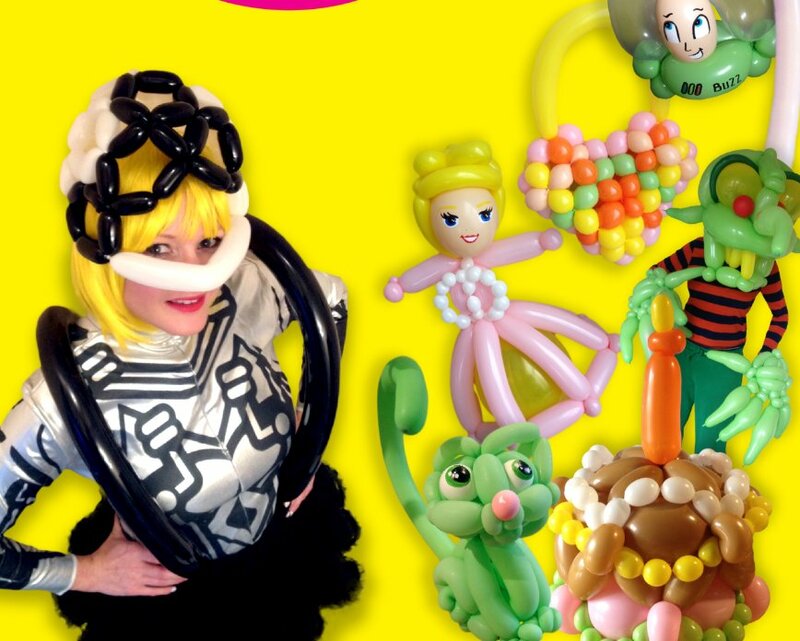 She will mesmerise audiences with fully wearable scuba tanks, jet packs, beautiful hats, incredible creatures, wearable masks and claws! 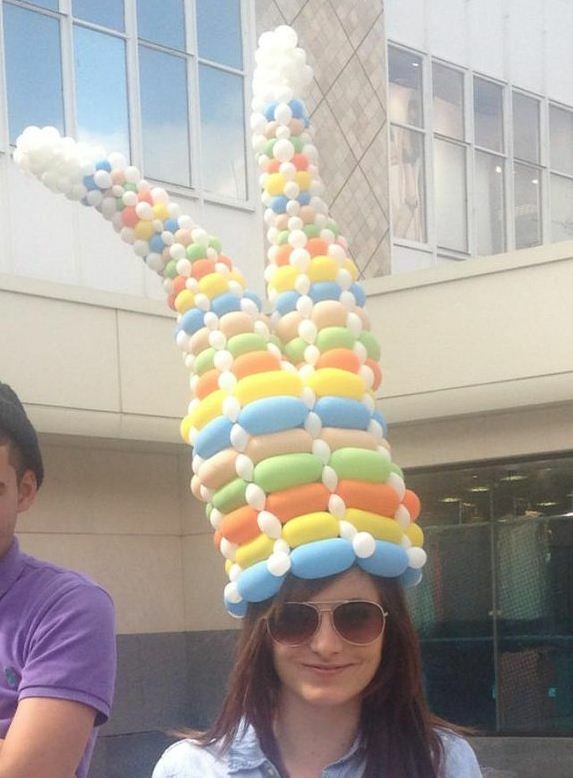 There is no limit to what can be made with latex and rubber. A perfect ice breaker and talking point for any event. 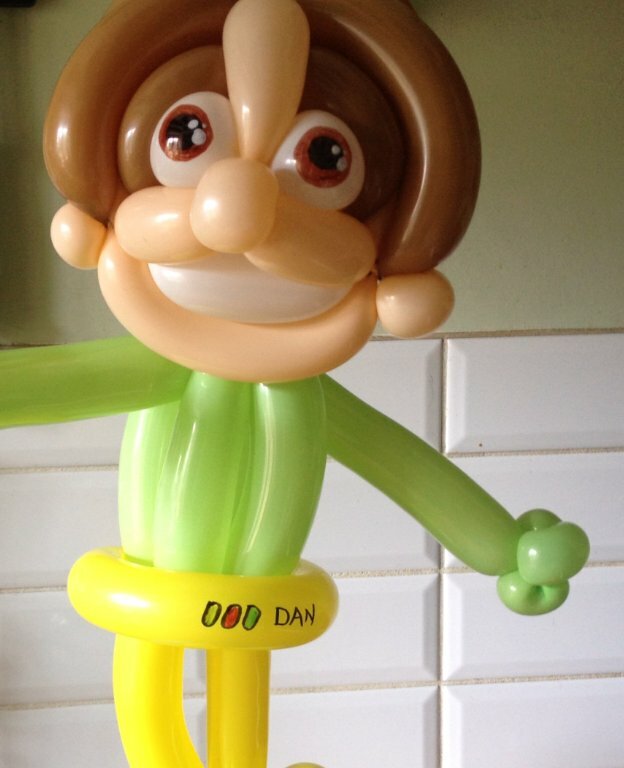 Balloonatron can even make a caricature of you and your guests out balloons. 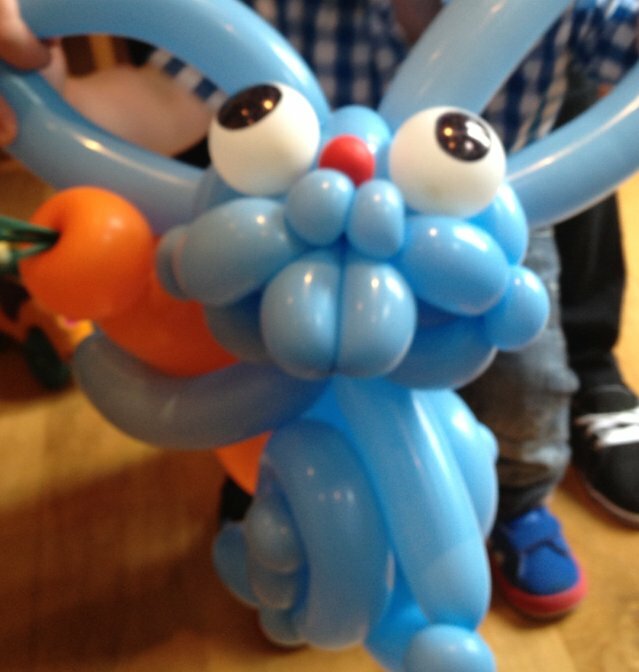 Gone are the days of dodgy dogs and simple swords, Balloonatron breathes new life into the world of balloon twisting.